More frequently, stores are allowing coupon “stacking”, or combining one store coupon with one manufacturer coupon for increased savings. Once you reach the potential of learning to stack coupons you have entered into the world of becoming a Super Saver. 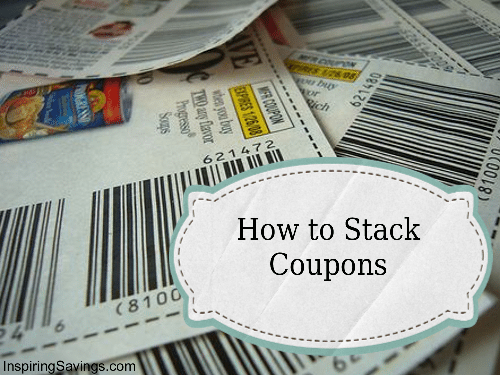 Please know that stacking coupons is not to be confused with doubling coupons. Doubling coupons means that the store will take the value of your coupon and double it. Coupon stacking meansusing two coupons on one item. (One store & one manufacture coupon). Each store will have it noted in their policy if they allow “stacking” of coupons. It is also usually stated on the store coupon whether or not the coupon can be used in conjunction with a manufacture coupon. Remember, you have to determine if your coupon is a store or manufacturer coupon before you try to stack. Just because a coupon has a store logo on it, does not automatically make it a store coupon. 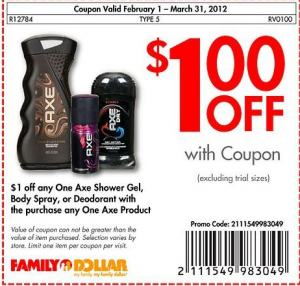 You will want to check to make sure it is a true store coupon and not a manufacturer coupon. Now you are familiar with what a manufacture coupon looks like, let’s take a peak at a few examples of store coupons. For this store coupon image you can see that the bar code is different. This coupon does not state “store coupon”, but “redeem at Hannaford” There is no mention of manufacture any where on this coupon. This coupon is representative of a store coupon. 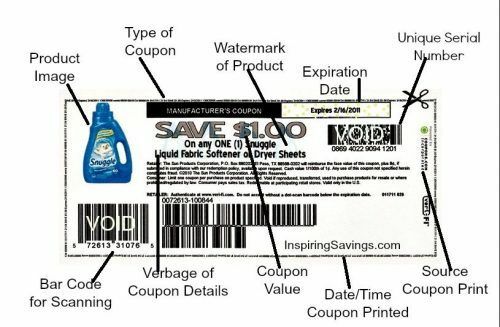 Note that the bar code is completely different then the bar code found on a manufacture coupon. Clearly, on the top middle of the coupon it states “store coupon”. 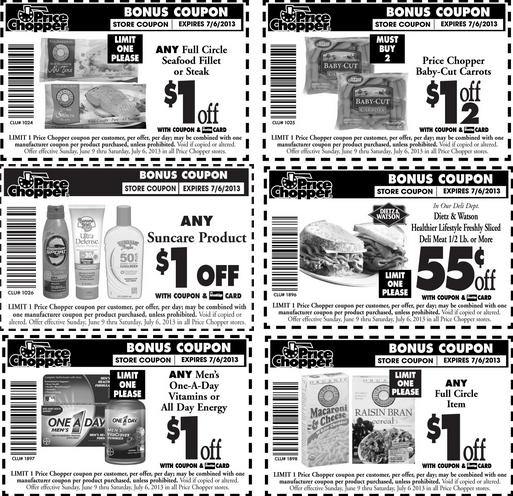 This is an example of a Price Chopper Store Coupon. This coupon does not clearly state “store” coupon. However, it has the Family Dollar Logo on it and the bar code is not typical of a manufacture coupon. If you look at the verbiage on a manufacture coupon it states “cannot be used with another offer”. This verbiage means you may not use two manufacturer offers or two store offers together. It does not mean you cannot use a store coupon and manufacturer coupon together. It is important to know your store’s policy. Please double check before you begin “stacking” coupons.